Calling all Tracys! NBC is looking for a rising star to headline this year’s live telecast of Hairspray, set for December 7. If you think you’ve got what it takes to dance with the nicest kids in town, listen up. Open call auditions will be held at Telsey & Company Casting on April 24 from 10AM through 2PM, with check-in beginning at 9AM. Tracy hopefuls must be at least 18 years old and are asked to have a headshot/resume and prepare a short portion of “Good Morning Baltimore” to sing a cappella. The network also held an open call to find Dorothy for 2015’s The Wiz Live!, where they discovered newcomer Shanice Williams. “I came [to New York] and auditioned for this the day after I got off the plane,” she told Broadway.com last year. Hairspray Live! will be directed by Kenny Leon, choreographed by Jerry Mitchell and feature an adapted book by Harvey Fierstein (who won a Tony for playing Edna Turnblad in the original Broadway production). 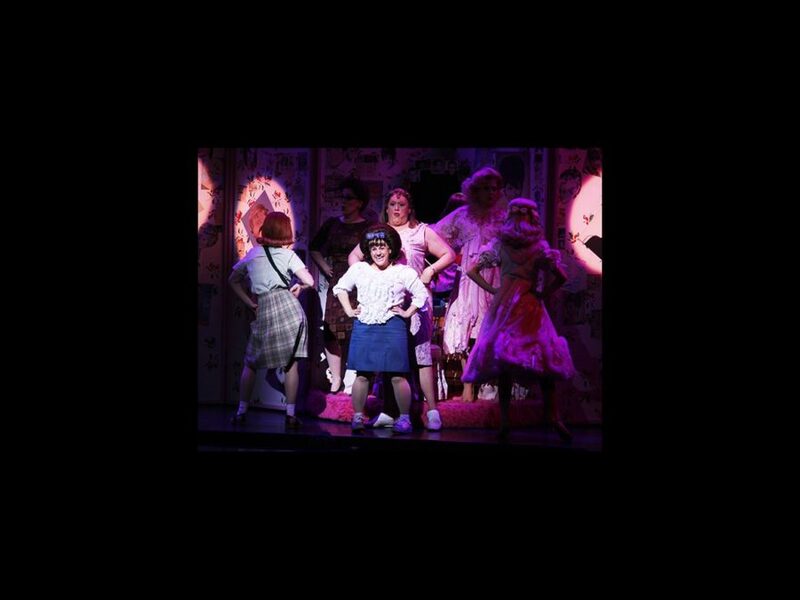 The show, featuring music by Marc Shaiman, lyrics by Scott Wittman and Shaiman and a book by Mark O’Donnell and Thomas Meehan, follows plus-sized teenager Tracy Turnblad in 1960s Baltimore as she attempts to become a cast member of a popular local dance series.